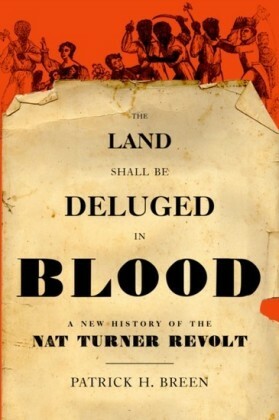 Nat Turner's name rings through American history with a force all its own. Leader of the most important slave rebellion on these shores, variously viewed as a murderer of unarmed women and children, an inspired religious leader, a fanatic--this puzzling figure represents all the terrible complexities of American slavery. And yet we do not know what he looked like, where he is buried, or even whether Nat Turner was his real name. 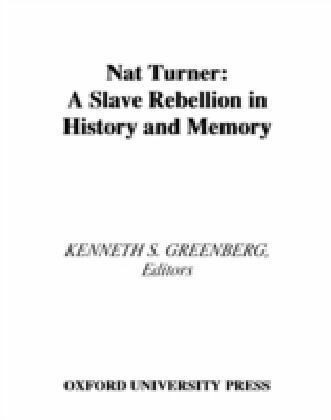 In Nat Turner: A Slave Rebellion in History and Memory, Kenneth S. Greenberg gathers twelve distinguished scholars to offer provocative new insight into the man, his rebellion, and his time, and his place in history. The historians here explore Turner's slave community, discussing the support for his uprising as well as the religious and literary context of his movement. 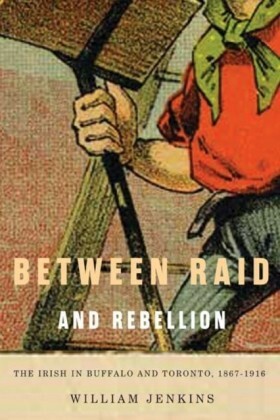 They examine the place of women in his insurrection, and its far-reaching consequences (including an extraordinary 1832 Virginia debate about ridding the state of slavery). Here are discussions of Turner's religious visions--the instructions he received from God to kill all of his white oppressors. 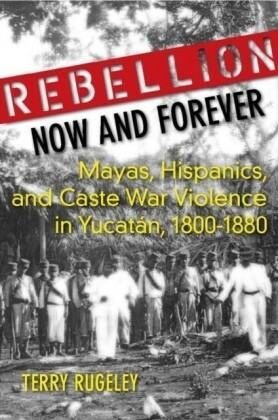 Louis Masur places him against the backdrop of the nation's sectional crisis, and Douglas Egerton puts his revolt in the context of rebellions across the Americas. 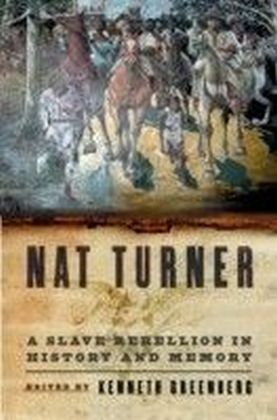 We trace Turner's passage through American memory through fascinating interviews with William Styron on his landmark novel, The Confessions of Nat Turner, and with Dr. Alvin Poussaint, one of the ",ten black writers", of the 1960s who bitterly attacked Styron's vision of Turner. Finally, we follow Nat Turner into the world of Hollywood. 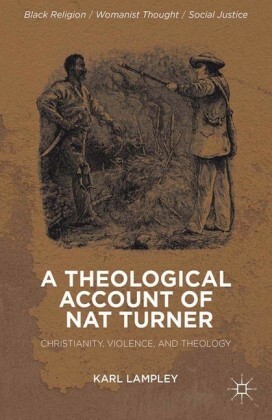 Nat Turner has always been controversial, an emblem of the searing wound of slavery in American life. This book offers a clear-eyed look at one of the best known and least understood figures in our history.